Product prices and availability are accurate as of 2019-04-11 00:26:25 EDT and are subject to change. Any price and availability information displayed on http://www.amazon.com/ at the time of purchase will apply to the purchase of this product. 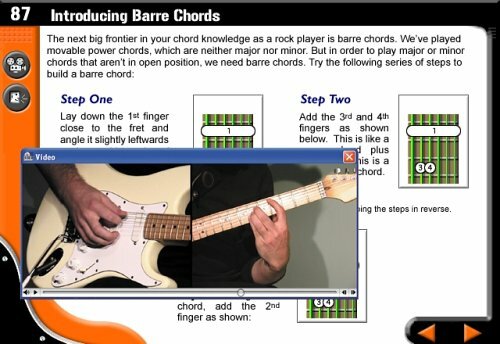 From the makers of the best-selling Guitar Method tutorial software! 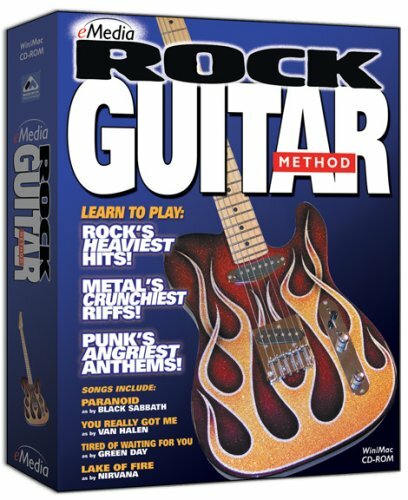 The eMedia Rock Guitar Method CD-ROM makes learning quick and easy with over 100 audio and video-enhanced guitar lessons. 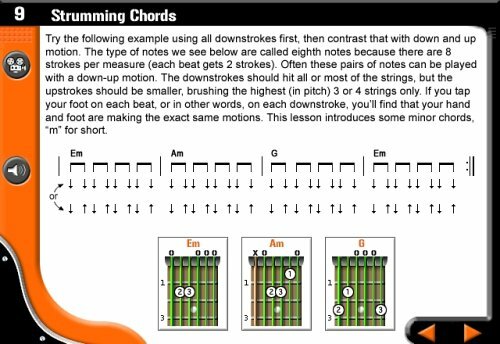 Our revolutionary teaching style has you playing songs, chords and riffs within minutes - no previous experience required. 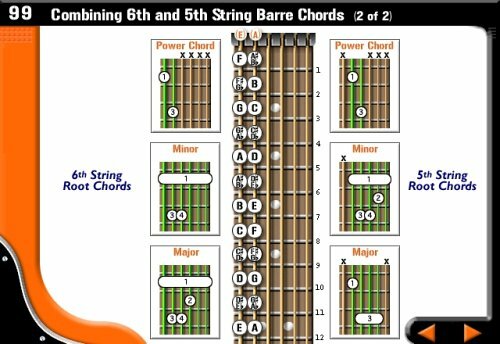 The gear tips will help keep you playing all night long! 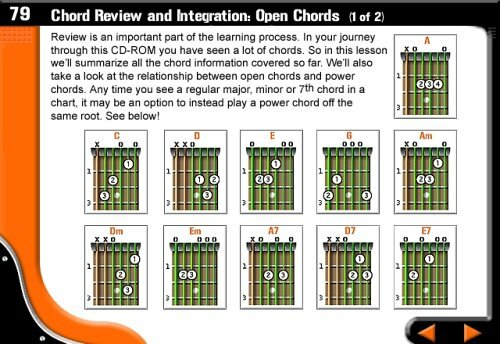 Instructor Charles McCrone, a graduate of the cutting-edge Guitar Institute of Technology, with over 25 years of playing and teaching experience, takes you through all of the techniques needed to play rock, punk and metal. 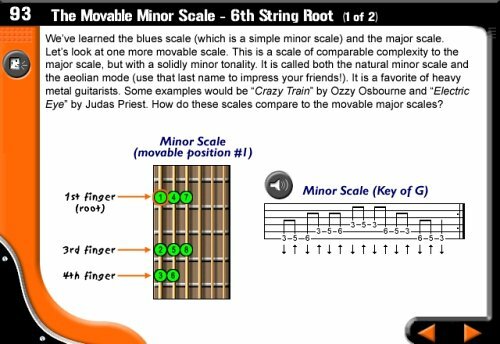 These include movable power chords, barre chords, effects pedals, yanks, hammer-ons, pull-offs, palm muting, distorted riffs, the blues scale, using feedback, the whammy bar and more. Features many hit songs including: “Paranoid” - Black Sabbath “Tired of Waiting for You” - made famous by Green Day “Lake of Fire” - made famous by Nirvana “You Really Got Me” - made famous by Van Halen Learn to play Rock Guitar in the style of AC/DC, Rage Against The Machine, Led Zeppelin, Hoobastank, Blink 182 and many more!